Avast Free Antivirus is one of the most widely used free antivirus software in the world. It is especially popular among Windows PC due to its simplicity and effectiveness. The company holds numerous awards for its ability to detect viruses and protect PC from threats. 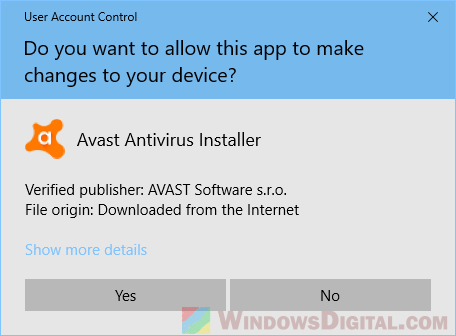 This guide shows how to download Avast Free Antivirus offline installer for Windows 10 PC so that you can install it without internet connection. 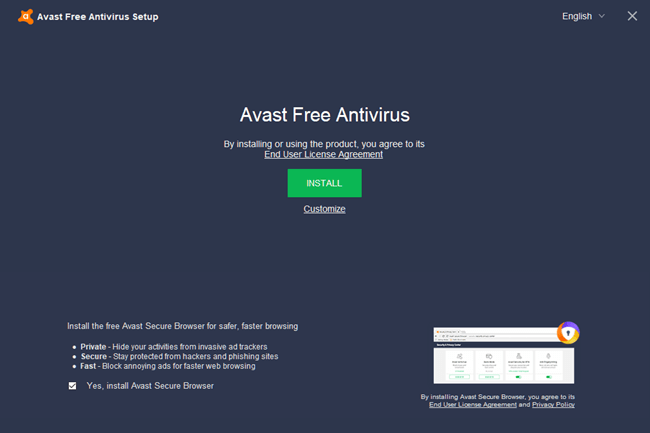 The default installer for Avast Free Antivirus you can download from Avast homepage is an online installer. 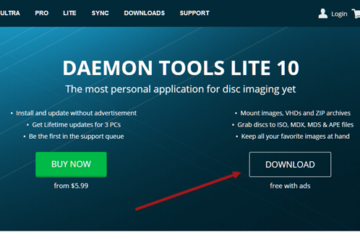 An online installer, or sometimes also known as web installer, is a piece of tiny installer (usually weigh just a few MB) without actual installation files. It will only start to download the core files when you run the setup. 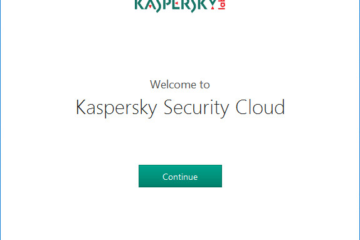 It means that you will need internet connection to be able to run the setup and successfully install Avast on your PC. So, if you have a PC that you can’t get it to connect to the internet, you will need another solution – using the Avast offline installer. You can download the offline installer from a PC that has internet access, and then copy the setup to the PC that doesn’t. The Avast Free Antivirus offline installer isn’t on the default download page. It’s on a different download page that dedicated for offline installers for all Avast’s products. To download Avast Free Antivirus offline installer for Windows 10 64 bit or 32 bit PC (regardless of whether it’s an desktop or laptop computer), go to this page. The download should start shortly. It should show up as avast_free_antivirus_setup_offline.exe and weigh around 260MB which obviously contains all necessary installation files. Assuming you are using modern web browsers such as Mozilla Firefox or Google Chrome, when the download prompt appear, you can choose to Save file or Save as to save the setup locally to your computer, or Run to run the setup as soon as the download is completed (without saving the setup). To install it, run the Avast Free Antivirus setup offline exe file. If you are running Windows 10 and have UAC enabled, it will ask for your permission to run the Avast Antivirus installer. Select Yes to proceed. 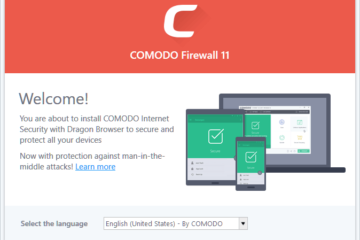 When the installer opens, at the bottom left corner, choose if you would like to also install Avast secure browser. If you don’t, simply uncheck the option. 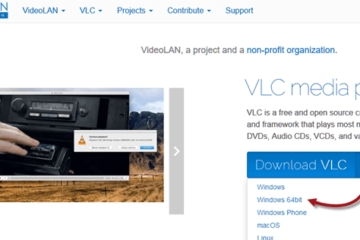 Then, click on Install to proceed. 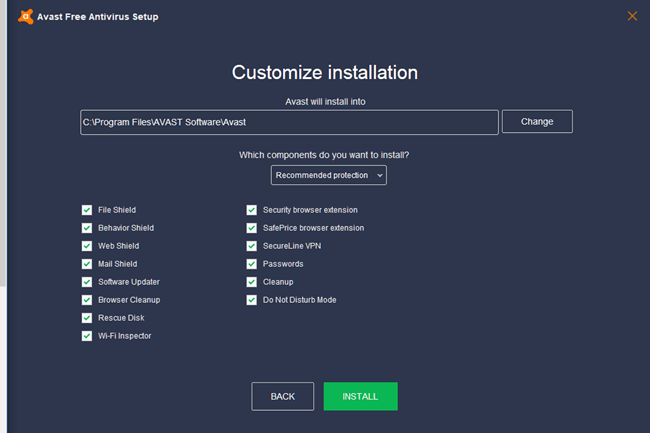 If you would like to customize what to install and where should Avast be installed, click on Customize instead. 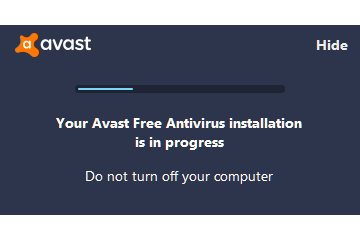 Avast Installer will first check on the destination folder to see if it has sufficient space for Avast Free Antivirus installation. Otherwise, it will prompt you to change the destination folder. After clicking Install, the installation will begin right away. There is no way to close the installer half way during the entire installation process. It’s also important that you do not switch off your computer during this process. Once completed, you will be asked to restart your PC. Do so and on the next restart, Avast Free Antivirus should already be running and protecting your PC. Description for sharing: Here's how to download Avast Free Antivirus offline installer for Windows 10 64 bit or 32 bit to be installed on PC without internet access.